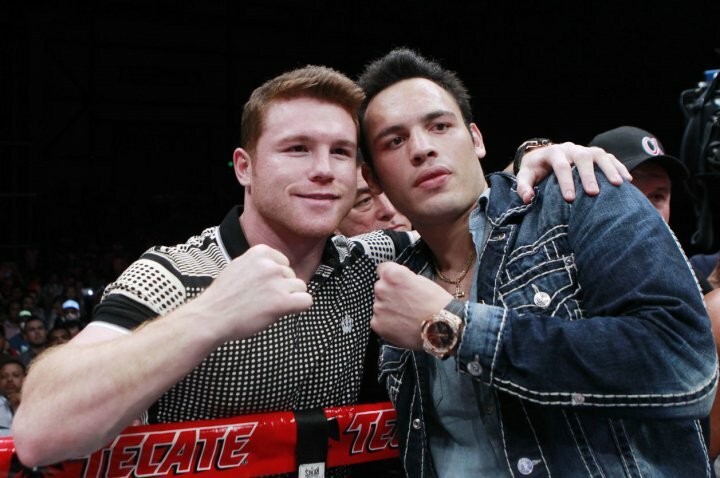 Canelo Alvarez and Julio Cesar Chavez Jr, the two most popular boxers of Mexico right now, are set up for a showdown on Cinco de Mayo weekend. 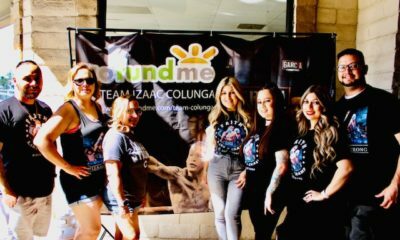 After weeks of negotiations and bickering between the two sides through social media, Golden Boy Promotions announced the fight on Friday afternoon. 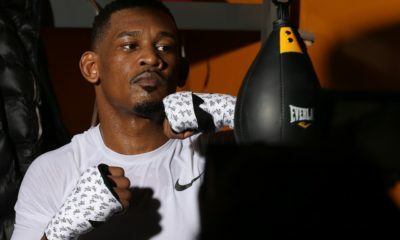 The bout will be contested at a maximum weight of 164.5 pounds and it will be televised on HBO pay-per-view. Coming off a 10-round unanimous decision victory over Dominik Britsch in December, a successful return from a year-long layoff, Chavez Jr (50-2-1, 32 KO) surprised many by coming in comfortably under the 168-pound limit in his last fight. Alvarez (48-1-1, 34 KO) last fought on Sept. 17 when he scored a ninth-round knockout of Liam Smith in front of 51,000 fans at AT&T Stadium. A venue was not announced for the fight. Although Dallas’ AT&T Stadium was mentioned as a possibility, T-Mobile Arena is expected to host the bout as Golden Boy has already placed a hold on the arena for May 6. Canelo vs. Chávez, Jr. is a 12-round fight. The event takes place on Saturday, May 6 and will be produced and distributed live by HBO Pay-Per-View beginning at 9:00 p.m. ET/6:00 p.m. PT.